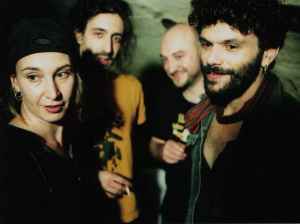 Frech rock band formed in 1998. Even though I don't understand a lick of French I absolutely love this band. What might be the best way to get translations of all of their music in English?